I am a huge fan of podcasts, as many of you already know, and have even been lucky enough to appear on one or two as a guest. 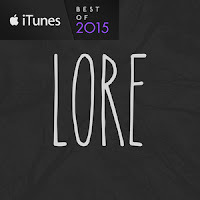 One of my favorite shows of late is called Lore, created by Aaron Mahnke. 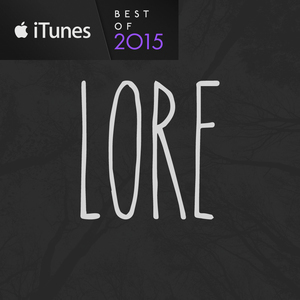 Lore is a podcast that explains the origins of some of the world's cultures scariest stories in an incredible way that is almost like listening to a really good audiobook, but with an excellent soundtrack that really helps set the tone. You see, Aaron is a writer and an excellent one at that, so of course his podcast would be well written and entertaining. Congrats Aaron, on the amazing news about Lore becoming a TV series and being produced by the same people responsible for The Walking Dead! I am so excited for you and your family. 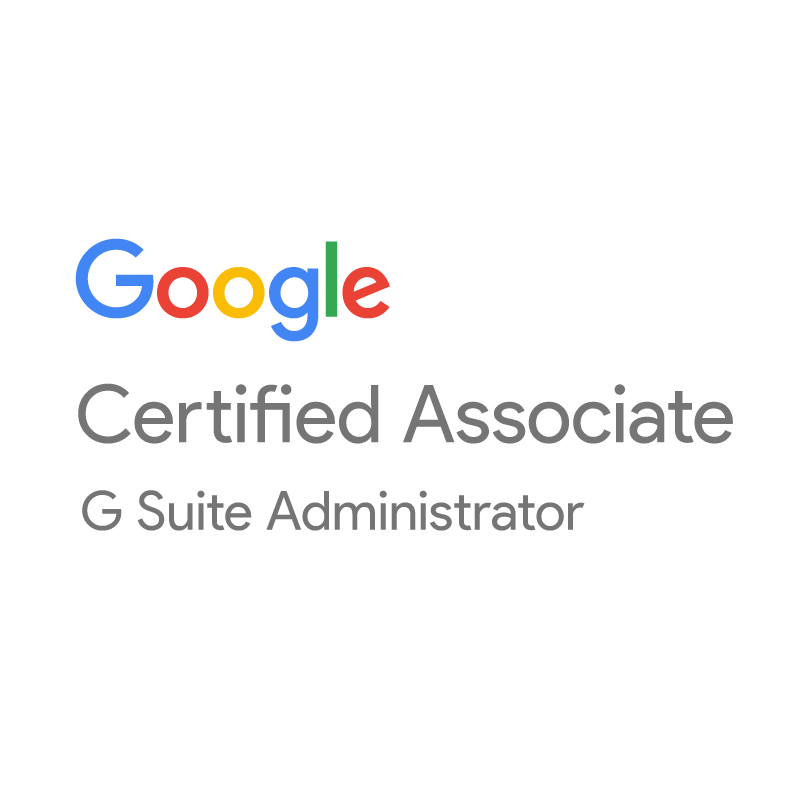 What a crazy ride and yet, probably a little bit of a dream come true. But more than anything, I'm glad the podcast will continue so I can continue enjoying it the way I've always enjoyed it, through listening. If you don't already subscribe to Lore, please open your podcast player of choice and download it now, you won't be disappointed!